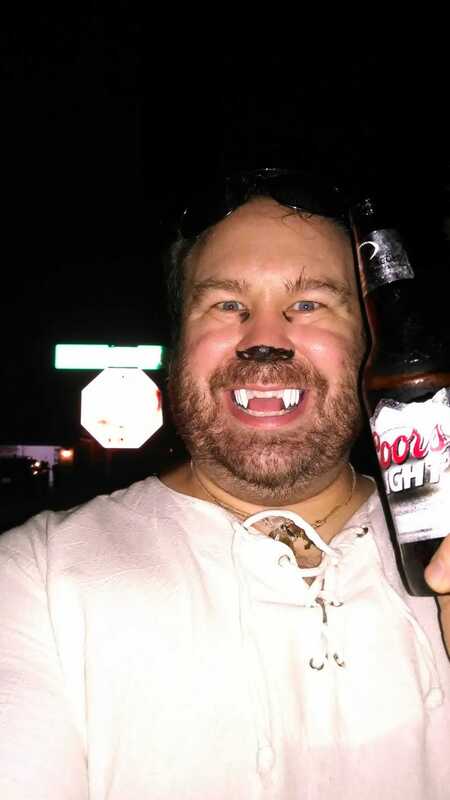 On a Hot Florida All Hallow's Eve, the best treat is an ice cold beverage. So I took my little vampires trick or treating tonight and while there were a lot houses not participating, we still pulled in so much candy that halfway through I asked a neighbor for plastic grocery bags for overflow candy. But the best haul of the night was the old-timer handing out bottled water and cold beers to the adults. Cheers!